UXPin is the agile approach to user experience design, complete with prototyping, documentation, and design systems all in the same single-pane-of-glass solution. Created by experts in the world of design, UXPin was born in an effort to solve the existing collaboration challenges that the founders were facing when it came to creating incredible internet experiences. The idea evolved from a simple paper product into a highly intuitive digital platform that helps teams collaborate and create in the same universal space. 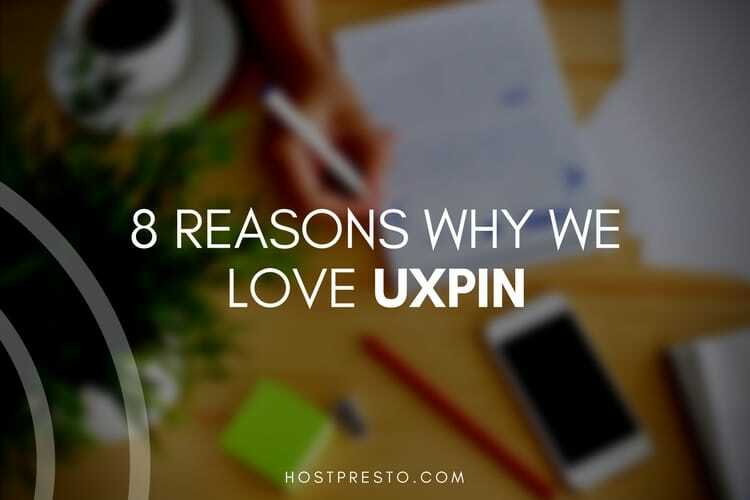 Here are just some of the reasons why we love UXPin. Before we get into all the incredible features that make UXPin so appealing, one of the main things that we love about this tool is its story. After all, it's always easier to fall for a company when you know its background. 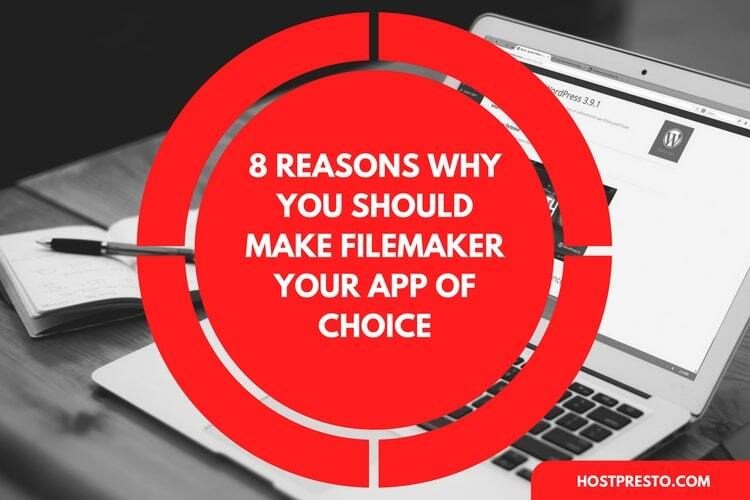 The application was developed by a team of three founders who worked for one of the most popular eCommerce companies in Eastern Europe. Back before UXPin was created, the group were using paper prototyping and sketching a lot, which meant they learned all about the restrictions and problems of the paper model. It was this experience that prompted them to create a digital version of paper prototyping - something faster, more convenient, and more powerful than its predecessor. 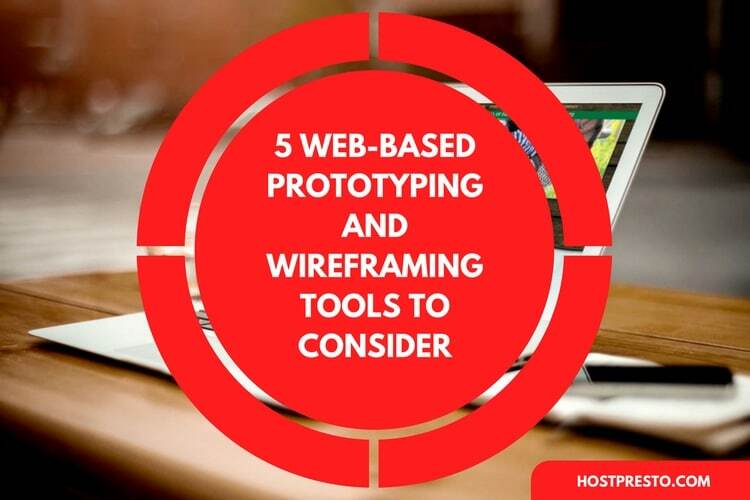 Now that we've paid homage to the inspiration that gave birth to UXPin, let's look at the powerful prototyping and design elements that makes it such a compelling addition to the UX marketplace. With UXPin, users can design incredibly in-depth and lifelike interfaces with a host of popular UI libraries, ranging from Android to Bootstrap, and more. The team behind UXPin have included plenty of options for customisation with opportunities for CSS code styling, and there's prototyping features available too with custom interactions, animations, and built-in interaction feature sets. Today, modern designers want complete, granular control over their creations. This means that modular systems are more agile, and more innovative for those who want flexibility when it comes to developing their designs. The UXPin system allows users to create their own design system from scratch with UXPin or Sketch assets. Additionally, users have the unique opportunity to scale their product designs with shared system updates that stretch across a chosen network. Speaking of networking, one of the great things about the UXPin team is that they believe that the internet should be a resource that makes sharing easy. As such, they designed their UX application with solutions that make it simpler for professionals to collaborate over projects and ideas. You can co-design prototypes in real-time with people from the other side of the world, comment on elements of a progressing design and notify people in Slack and email. Additionally, clients can be securely added to the design process without the need to set up a separate account. A great designer or creative team needs the freedom to switch between different programmes and tools depending on what kind of services they need to impress and delight a client. UXPin have supported this concept by allowing customers to transform both Photoshop and Sketch designs into UXPin designs. There's no need to rebuild any of the content that you've already created, and all your layers are preserved for future collaboration work. 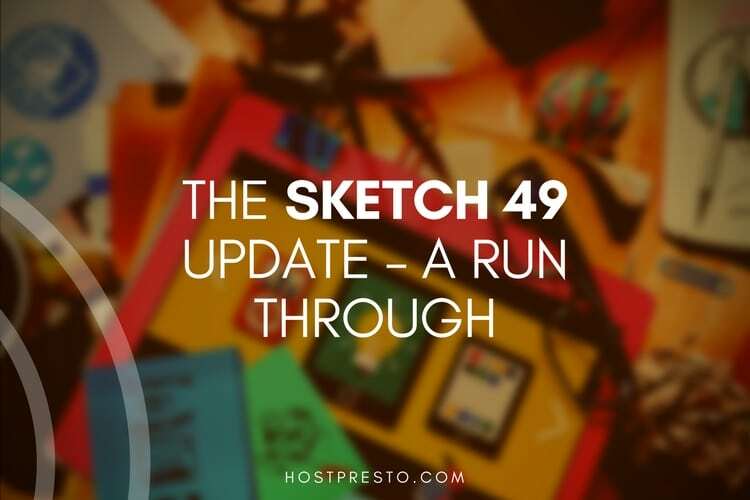 You can even sync your Sketch files and set them to update automatically. A great design in today's fast-paced environment relies on a properly-supported team. The UXPin application eliminates some of the more tedious parts of working with a dispersed group thanks to things like automatic asset management and redlining. You can check your content against style guides, and make sure that your documentation is ready to be passed off to developers and clients. Wherever the next step in your design might take you, you're ready with UXPin. Perfect for designers who want the freedom to design across a range of different devices, the UXPin application is designed to work seamlessly with different types of hardware, so you can have the best possible experience according to your personal preferences. You can design for any device with up to 14 pre-set breakpoints and you can also customise your creations with additional bespoke breakpoints. Finally, in a professional environment that's becoming increasingly globalised, UXPin is ready to support the designer wherever he or she might be. You can create your design system with teams from across the globe - and automatically notify people of updates to your design system.